At Glenham Property we pride ourselves on offering a highly professional and personalised service. We have a wealth of experience in the property management and the property investment sector and all of our staff are industry qualified. Good service is at the heart of all we do. 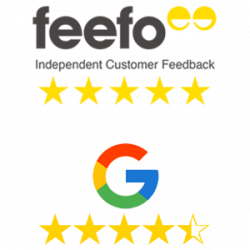 We are always keen to hear client feedback. 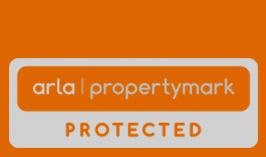 Click on ARLA Propertymark rules to find out more information. 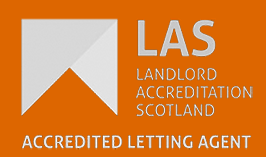 Landlord Accreditation Scotland (LAS) is a voluntary scheme that allows letting agents and landlords to assure tenants that the tenancy arrangements they have in place adhere to the high standards outlined in the Scottish Core Standards for Accredited Landlords. Glenham Property has signed up to the Landlord Accreditation Scheme. 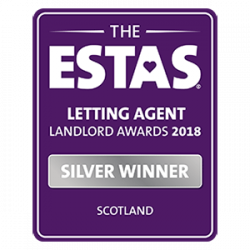 We pride ourselves on looking after our landlords, investors and tenants and have been lucky enough to have won awards for this as well as receiving positive feedback. Miles has a wealth of experience in the private rented sector and within the blue-chip corporate world. 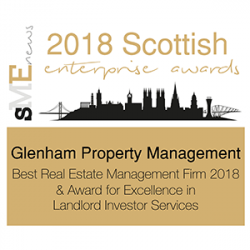 Prior to setting up Glenham Property in 2010, Miles was Managing Director of Scotland’s largest letting advertising portal and has managed the development of an online landlord and letting agent credit checking and referencing platform. With a management background in both Corporate and large private companies and strong focus on customer service he has strived to bring this ethos and commitment to customer service to Glenham, always looking to provide the highest levels of service to both landlords and tenants. 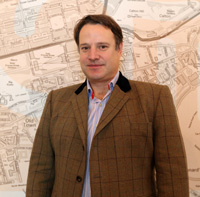 Charlie has worked in the property industry for more than 20 years. In this time, he has built up an intimate knowledge of the market in Edinburgh and across central Scotland. He has been involved in residential property investment from the start of his career and was instrumental in setting up one of the first investment sourcing services for investor clients when Buy to Let first appeared on the scene. 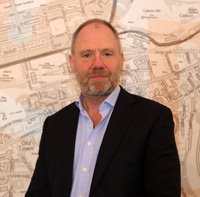 He is a landlord himself with a portfolio of properties in Edinburgh and central Scotland and as such understands the needs of landlords and potential investors. Natasha started her property management career back in 1997 working for one of the largest letting agencies in the UK where she achieved her ARLA qualification. 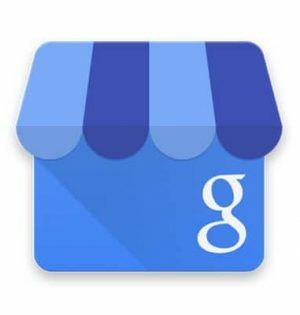 She then moved on to another large Edinburgh property management company and continued to gain extensive experience in the industry. 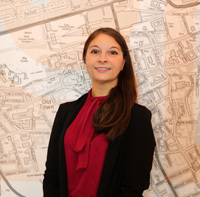 Natasha joined Glenham in 2012, she is continually updating her knowledge base by attending regular industry workshops and training courses, most recently completing the Letwell course, and now oversees the day to day running of the portfolio and Property Management team.